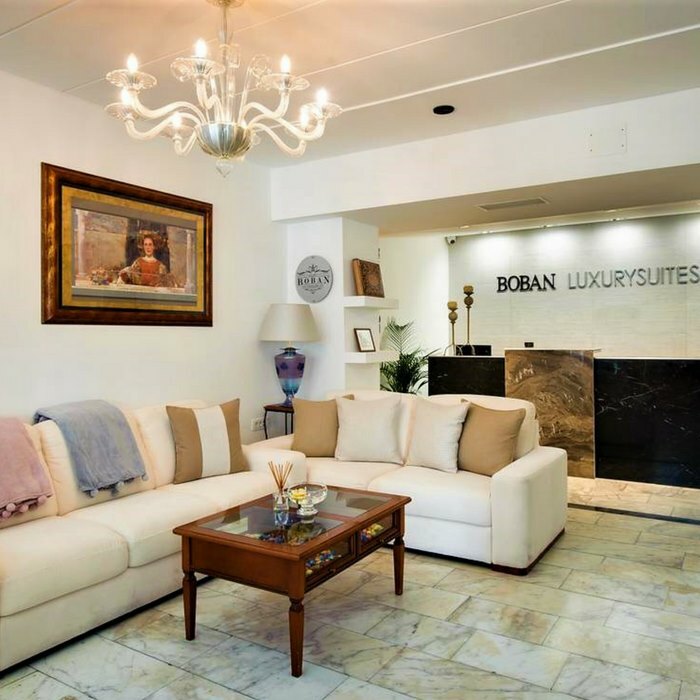 Spend your holiday in style at the gorgeous four-star Boban Luxury Suites in Split. 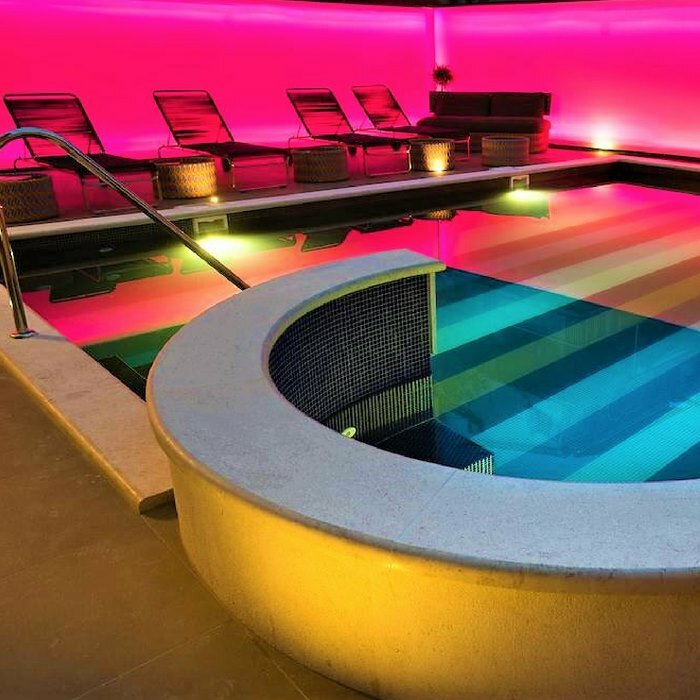 This stylish hotel boasts a rooftop designer pool, 10 spacious individually designed suites and a multi-award winning on-site restaurant. 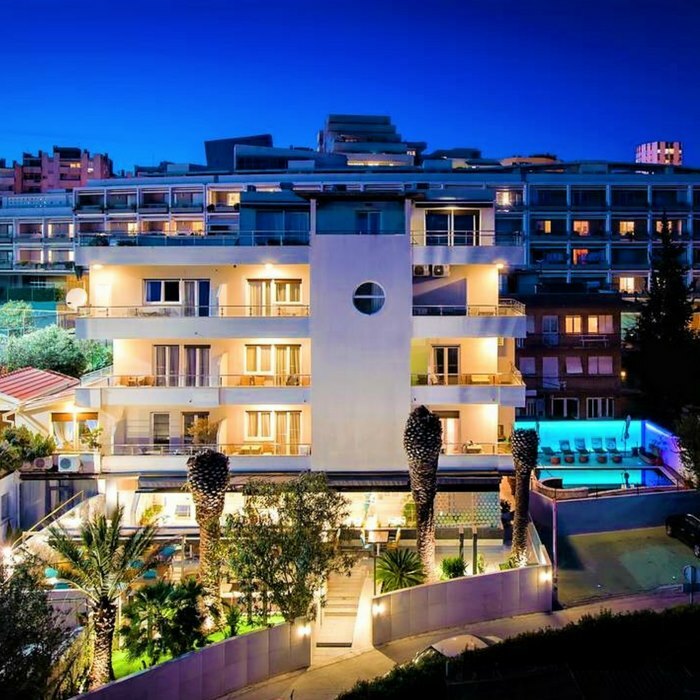 The luxury suites are conveniently located within minutes from the beach and a pleasant 15 minute walk into Split’s Old Town. 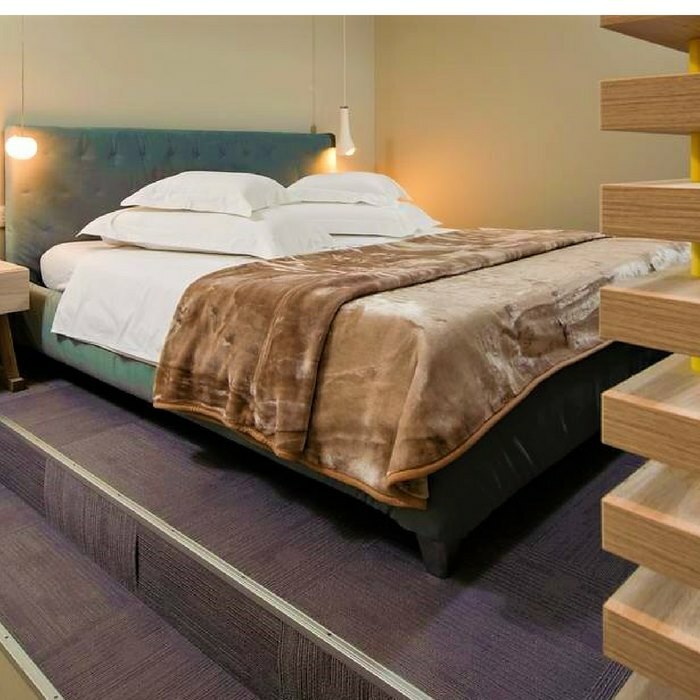 This modern four-star boutique property offers 10 brightly decorated suites, each with their own unique design, from romantic to sleek and from cool whites and greys to warm purples and browns. 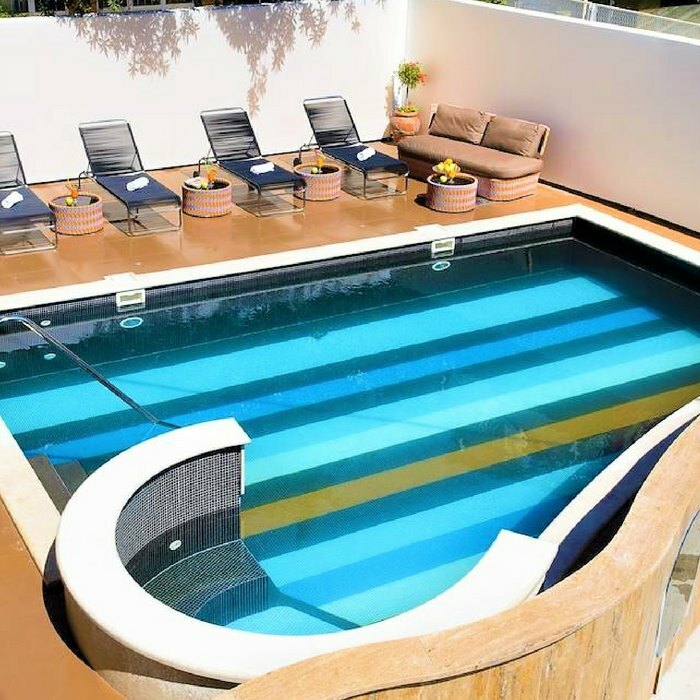 Each suite has its own seating area, private bathroom with bathtub and shower and free toiletries, Wi-Fi, air-conditioning and some suites have their own terrace or balcony. 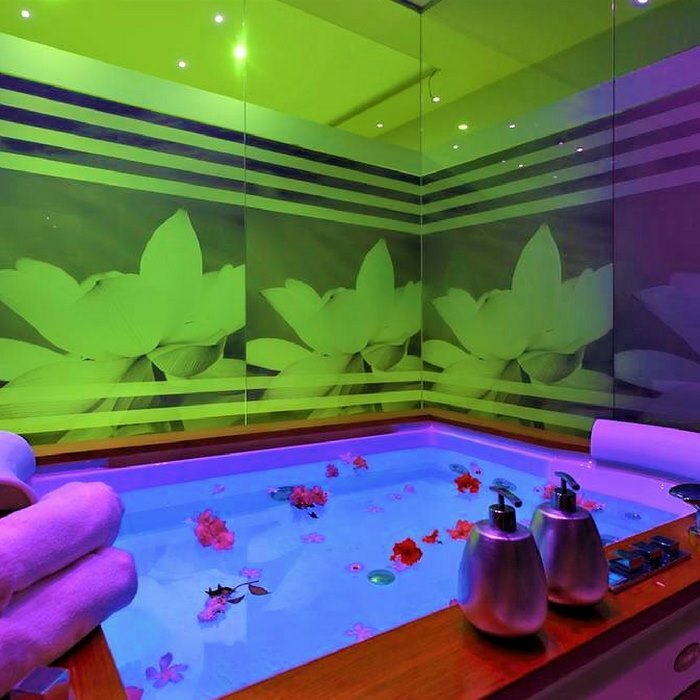 Relax at the outdoor pool or at the indoor hot tub. 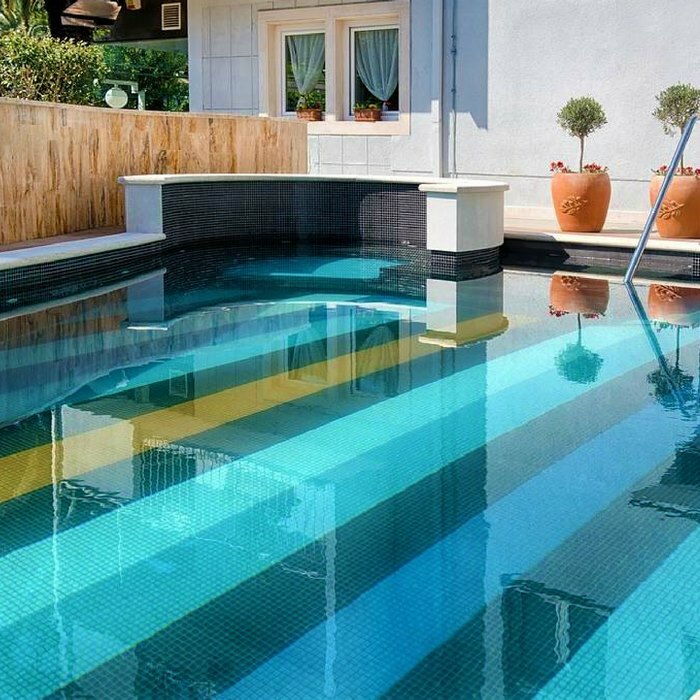 Play a game of tennis, football or basketball right next to the property. Take one of the free bikes on offer at the hotel and explore the area. The suites are a short 5 minute walk from the famous Bacvice sandy beach, the best beach in Split. The impressive Diocletian Palace and Old Town is a pleasant 15 minute walk and can easily be reached on foot or by bike via the lovely seaside promenade. 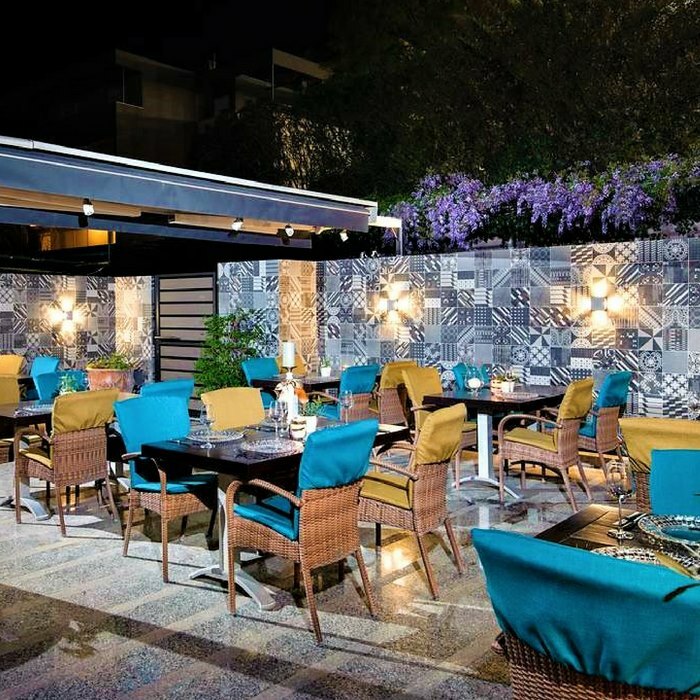 You will not have to travel far for an excellent meal, as the on-site restaurant offers amazing Dalmatian dishes that are skilfully combined with the latest culinary trends. There are around 100 wines on the wine list, including many excellent Croatian wines.